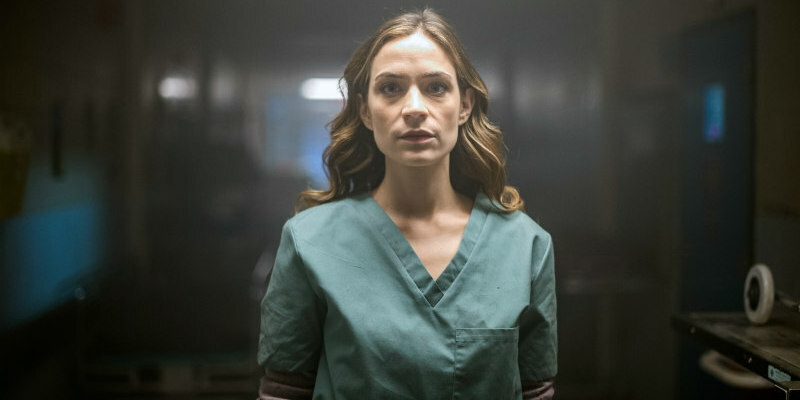 The UK trailer and poster are here for the much anticipated horror. 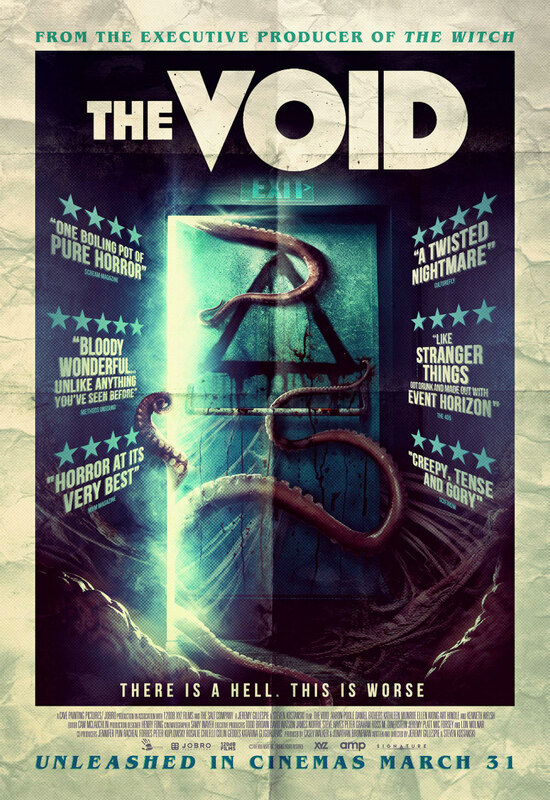 A hit on the horror festival circuit, Steven Kostanski and Jeremy Gillespie's The Void hits UK cinemas March 31st, and the first official UK trailer and poster have arrived. Shocking, haunting and boasting mind-blowing practical special effects, The Void is a new must-see horror event, starring Ellen Wong (Scott Pilgrim vs the World), Kathleen Munroe (Alphas), Aaron Poole (Forsaken) and Kenneth Welsh (The Aviator). Written and directed by Jeremy Gillespie and Steven Kostanski.